Storm Rising begins April 16. The latest teaser for the Storm Rising event in Overwatchreleased yesterday, and fans got a glimpse of the target for the next lore-based story mode—a dapperly dressed omnic Talon operative named Maximilen. He’s clearly a member of the evil organization, Talon. But who is Maximilien, really? Maximilian first appeared in the 13th Overwatch comic “Doomfist: Masquerade,” where he meets with Doomfist and Widowmaker at a casino shortly after Doomfist’s escape from prison. 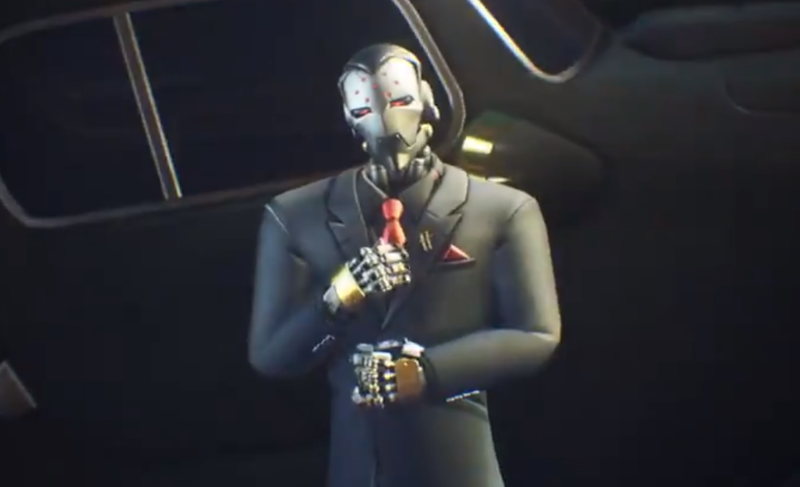 Maximilien catches the gauntlet-wielding villain up to speed on Talon’s operations and later attends a Talon council meeting , where the organization begins to plan for war. In a recently released voice memo addressed to commander Jack Morrison, an Overwatch agent named Sojourn describes Maximilien as Doomfist’s accountant. From his appearance in the comic, it’s clear Maximilien is a highly ranked official in Talon. He works closely with Doomfist to oversee the organization’s operations and is heavily concerned with its financial interests. Maximilien will serve as the main antagonist of Storm Rising’s story mode. The event will introduce a new lore-based campaign, where players will play as either Genji, Winston, Tracer, or Mercy in a mission to pursue and extract the wealthy omnic Talon member from his hideout in Cuba. Overwatch fans will likely learn more about Maximilien when the new Archives event goes live on April 16.